Our tour of Faith, by Paul Meade in association with Civic Theatre has now ended and you can check out the audience and critical reaction below. Thank you to everyone involved and to the venues who hosted us. 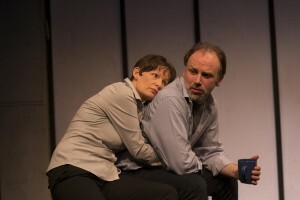 Faith was devised in 2011 with Cathy Belton, Gerry McCann, Jennifer O’Dea and Michael Glenn Murphy, was commissioned by the Civic Theatre under the Artist in Residency scheme and received further script development support from Origin Theatre Company in New York City.